Oman Airports has decided to impose charges on certain specific luggage handled manually at Muscat International Airport and Salalah Airport effective from 15th July 2018. 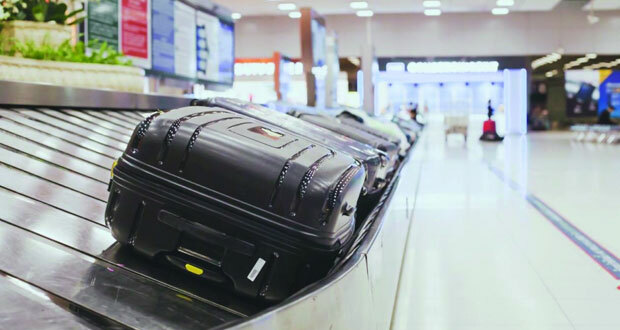 This decision was undertaken to reduce the handling of certain luggage because of their size and weight, which get difficult for the luggage handling system, leading to damage or loss of baggage. Oman Airports have also confirmed that the fees have been determined solely on the basis of luggage size, quality and weight which scanners may not be able to read electronically.Addition to this, certain luggage will be waivered from the charges, which includes wheelchairs, strollers, special type of luggage permitted based on airline offering and certain passenger centric type luggage such as golf bags and musical instruments. Furthermore, the company ensures to utilize the modern technologies used for luggage handling, both at Muscat International and Salalah airports to accelerate luggage handling and ensure best customer experience.